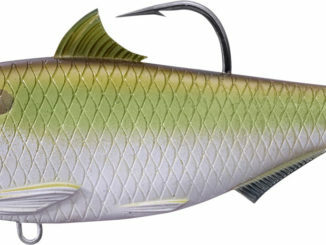 LiveTarget, with its industry-leading designs and award-winning artificial lures, has added to its growing family with soft-plastic swimbaits that — even in their earliest stages of design — fool the forage fish they resemble so closely. Unfortunately for our wallets, we can’t avoid some cost increases in electronics. They stem from new features appearing in each product generation that require more computer power and better screens. 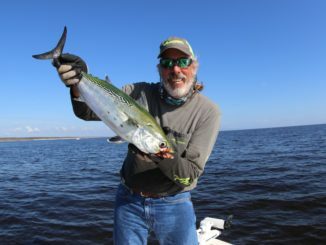 And the almost universal use of personal electronics with touch screens has fishermen looking for the same familiar convenience in their marine electronics. 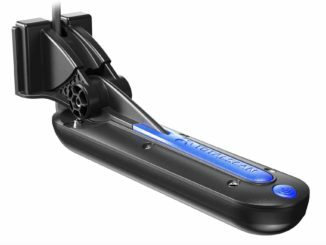 All this calls for high-tech components reliable enough for marine use and new software to tie them all together. 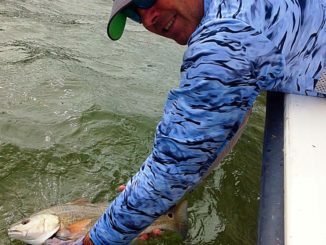 Saltwater fishermen are plenty familiar with schools of red drum in the shallows of coastal marshes that get spooky because of fishing pressure and clear water. 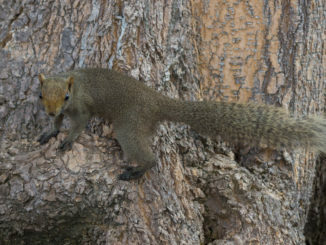 Hunters across the Carolinas have just a few more days to spend in the woods hunting squirrels. With deer season long gone, fewer hunters are in the woods, and most of the foliage has fallen from all the trees. This makes a tree-bound squirrel easier to spot and to shoot. Sutton Lake is a winter fishing oasis, an 1,100-acre cooling resevoir for Duke Energy’s L.V. Sutton Power Plant near Wilmington, N.C., Sutton remains warm through the winter, with February water temperatures usually in the 70s or low 80s, which gives a summertime feel to fishing, with fish active in the warm water. 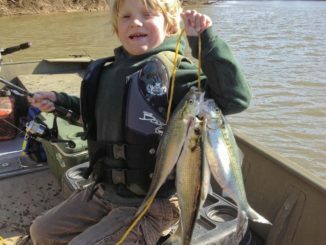 If you live in North Carolina’s Piedmont, love fishing and have been looking for ways to catch more fish, you don’t have to travel very far. 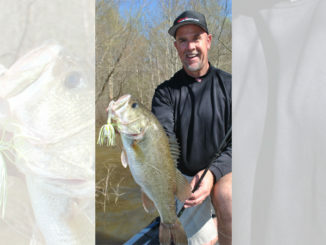 Triad Saltwater Anglers is holding a fishing school on March 18 at the Quality Inn and Suites in Winston-Salem, N.C. 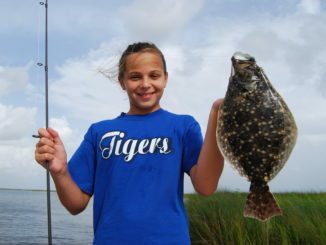 Registration will begin at 8 a.m.
A major reduction is coming to the recreational flounder bag limit in North Carolina. Starting March 1, anglers may only take four fish per person, per day, down from six, because federal fisheries managers decided that summer flounder are being overfished. 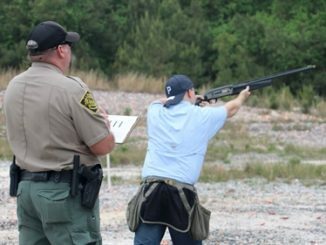 The N.C. Wildlife Resources Commission has set the schedule for the 40th annual Youth Hunter Education Skills Tournaments (YHEST). More than 4,000 students will compete in events including shotgun, archery, rifle, orienteering and a written hunting skills exam. Nothing screams springtime like a 7-foot rod doubling over and line peeling off the reel like mad. 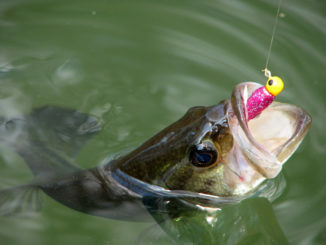 As the weather heats up, so does the fishing. 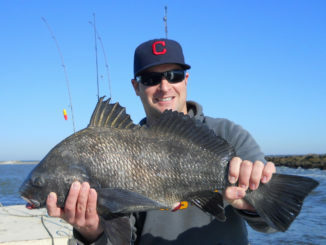 Anglers nestled along the northern end of South Carolina’s Grand Strand, in Little River’s backcountry, can expect a strong showing of black drum that arrive with a strong appetite. 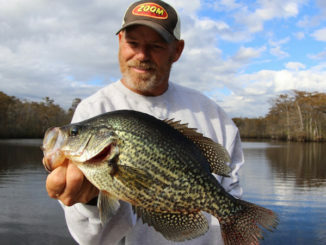 March is a magical month in North Carolina as it makes the first spawning runs of the season at many coastal rivers.